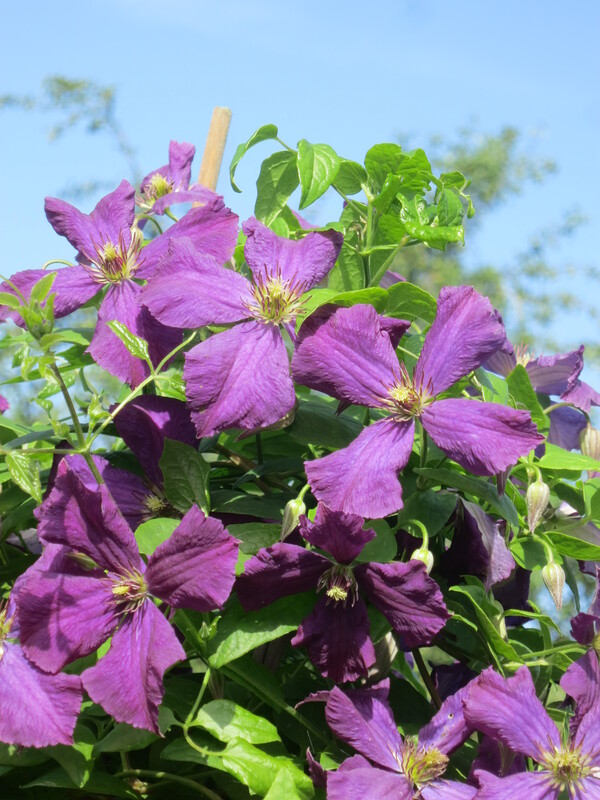 This clematis is a sign that summer is well and truly in full swing. Full details of this week’s challenge are here, and Chittle Chattle has somethin’ too! Posted in Just snaps, Photography, Post A Day, Post A Week, Weekly Photo ChallengeTagged 2014, blog, blogging, blogs, garden, nature, photographs, photography, photos, postaday, postaweek2014, weekly photo challengeBookmark the permalink. This one is close to our back door. There is a winter flowering one there too – no sign of any flowers there yet, but it won’t be long…..